Gathering Inkspiration: Facebook Friday - Part of My Story, Amazing Life and More!! Facebook Friday - Part of My Story, Amazing Life and More!! 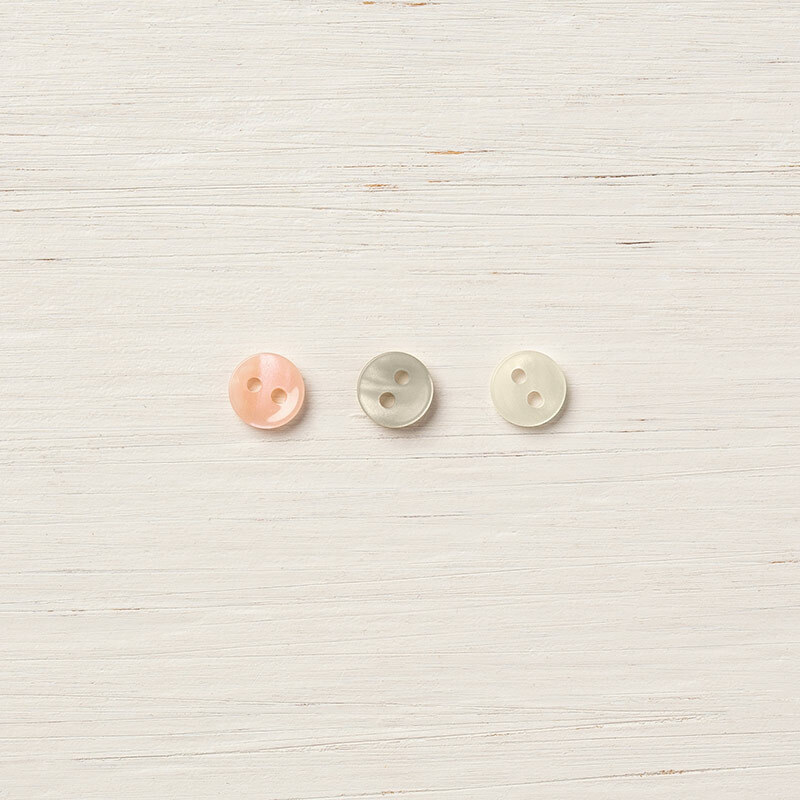 NEEDLEPOINT NOOK MINI BUTTONS this week!! Drawing will happen on our next Facebook Live at 11:30am EST on Friday, January 25. 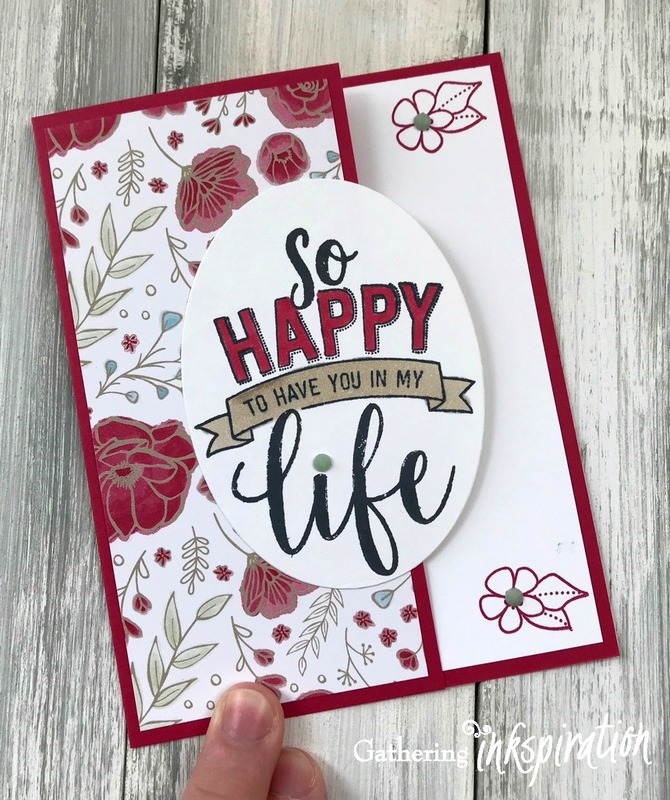 This week, I demo'd 2 GREAT CARDS FEATURING............... AMAZING LIFE STAMP SET & ALL MY LOVE DESIGNER SERIES PAPER (DSP) AND......... 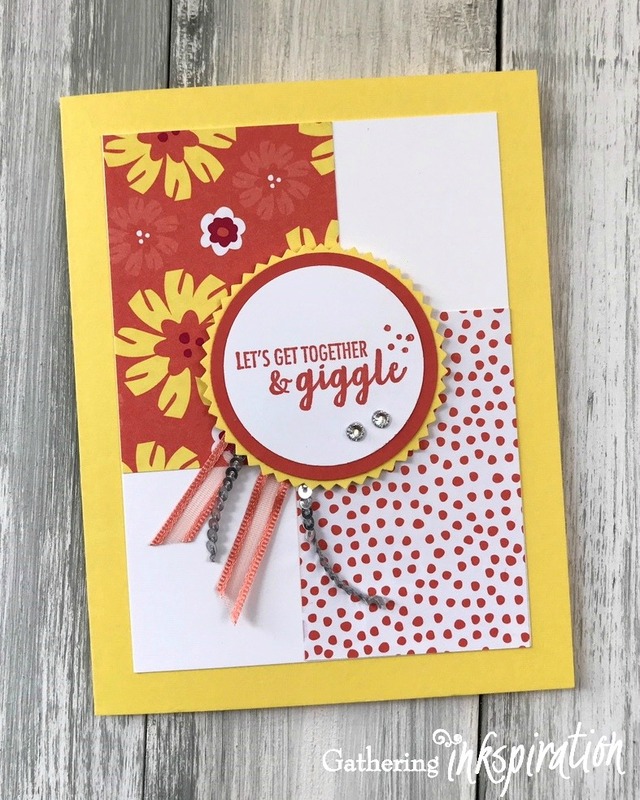 THE PART OF MY STORY SALE-A-BRATION STAMP SET & HAPPINESS BLOOMS DSP) and gave you lots of other great info, too)!!!! plus... we drew for the winners of the FROSTED FLORAL EMBELLISHMENTS (congratulations to Linda D) and the HOME TO ROOST SALE-A-BRATION STAMP SET (congratulations to Mariellen M)!!! card base = 5 1/2" x 7", score at 4 1/4"
DSP = 2 1/2" x 5 1/4"
white card stock = 3 1/2" x 4 3/4"
DSP = 2" x 3"
REMEMBER.... if you put in an order ($30 minimum) by midnight on Wednesday, January 23, I'll send you the projects I demo'd in the video for FREE!! 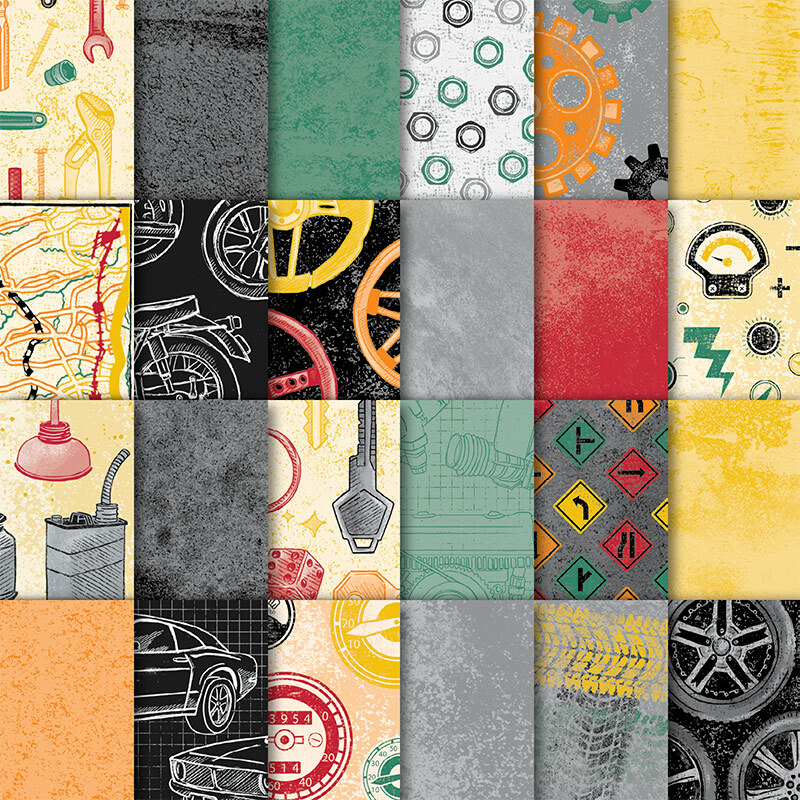 And.... your name is entered into the drawing to win the CLASSIC GARAGE DESIGNER SERIES PAPER PACK!!!! But, your order MUST be in by Wednesday, January 23 at midnight! !